Really slow week this week, but there are some grades to give out. Joey Gase #32 Donate Life Ford Fusion Decent paint scheme, but the design scheme needs work. There is some needless over design on the door just under the second number, and it distracts from the rest of the scheme. NEW LOGO ALERT! 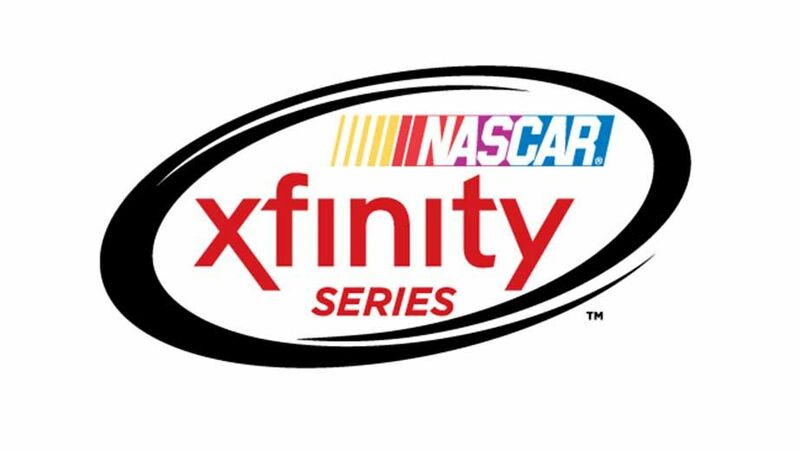 On Thursday, NASCAR released the logo for the Xfinity Series which is what the Nationwide Series will become on January 1, 2015. I will have much more to say about it on Saturday, as well as some upcoming changes to the site.